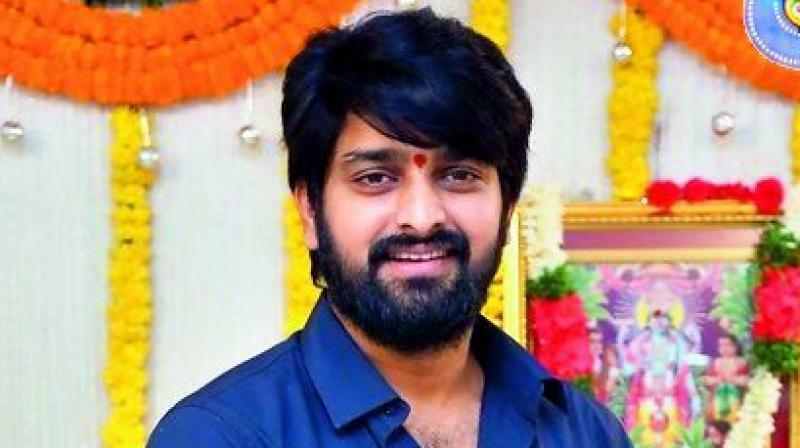 Naga Shaurya feels that it is a great film to take up after Chalo. “Contrary to what the title suggests, the film doesn’t revolve around dance. We want to keep that as a surprise element for the audience. I believe Narthanasala will be a great film after Chalo. I am confident that the script has the potential to take me to the next level as an actor”, he adds. Apart from the actor’s parents, several film personalities including Nandini Reddy, Abburi Ravi and Avasarala Srinivas among others graced the new film’s muhuratam. Filmmaker Vamshi Paidipally sounded the clapboard.